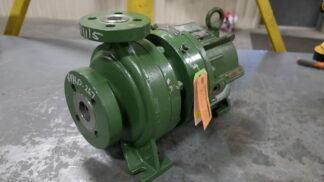 This is a seal-less, rotary vane pump by Caster and it’s in near perfect condition. It’s been inspected by our shop, never placed into service and is ready to go! 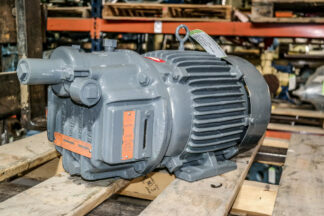 Shop Notes: Pump and motor both in very good shape. 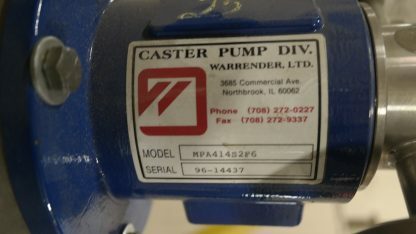 Pump never hooked up or placed into service. Extra hardware located inside magnet. 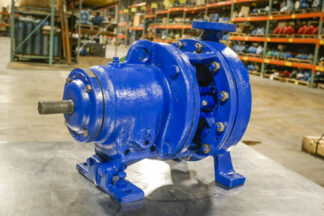 Pump designed for up to 1/2HP @ 1750RPM.